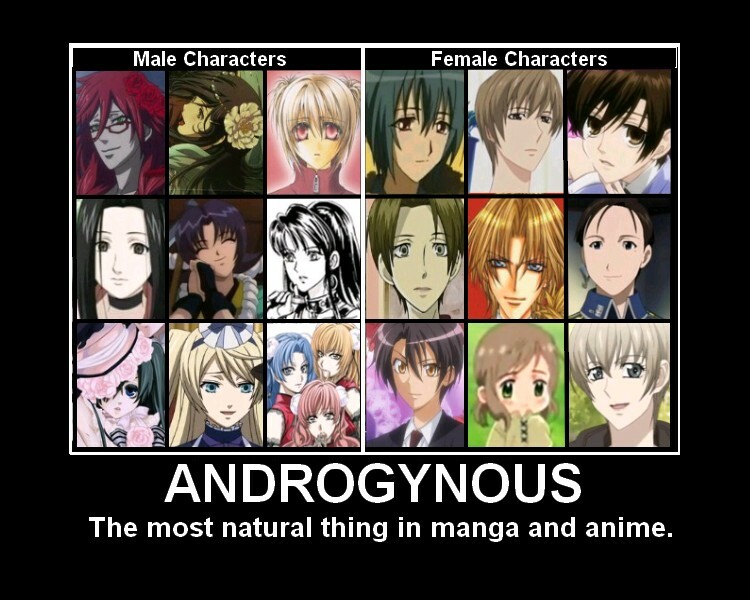 Why do all trans people love anime? Maybe Ammonsa too, I can't recall. I think there's really nothing to back this up. Anything you've experienced regarding this is purely coincidental. Anime is fairly popular even today, so it's not like it's a trend. 100% of my test subjects like anime.